It’s been quite some time since we’ve heard something from mister Spacek. Right at the end of 2013 he returns under his Beat Spacek moniker. 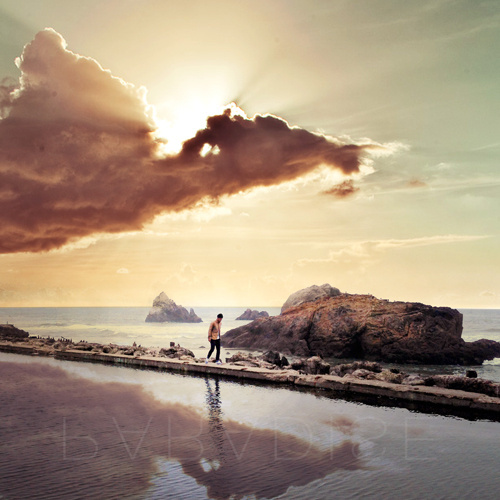 The newness that is released as a limited one-sided white label is entitled “Alone In Da Sun”. This one will drop next week, but rest assure that more new material will follow next year! 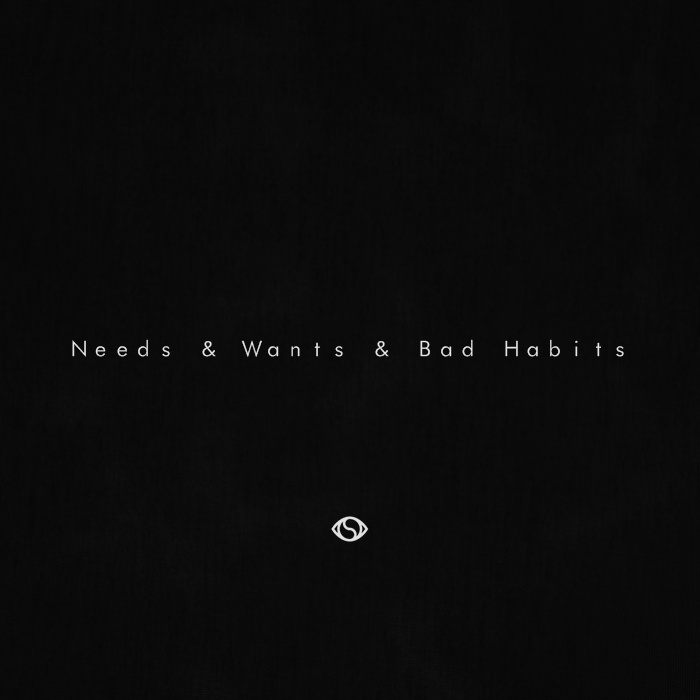 Brother man IAMNOBODI ends the year with his “Needs & Wants & Bad Habits” EP. And because he’s all about spreading the love and in a giving mood, it’s available as a free download. Just hit play and make sure you download via Bandcamp. 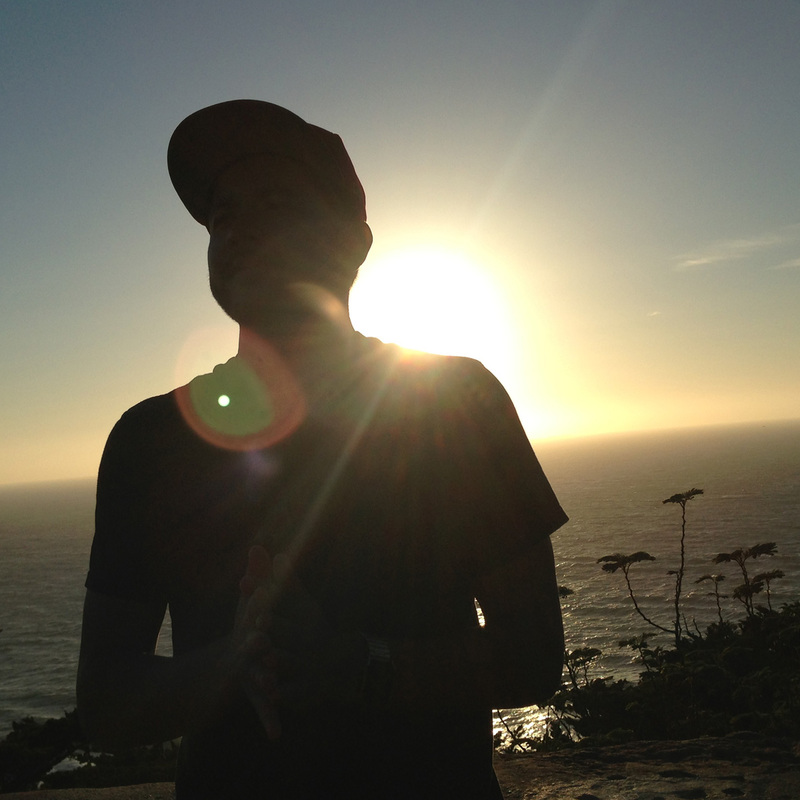 Straight out of the Soulection camp it’s San Diego’s Esta. that offers our ears a ride to “Paradise”. Nice little thirteen track project with “ForYou(&HerToo)” being the main joint for us! Go ahead and pick up this album on a ‘name your price’ basis. 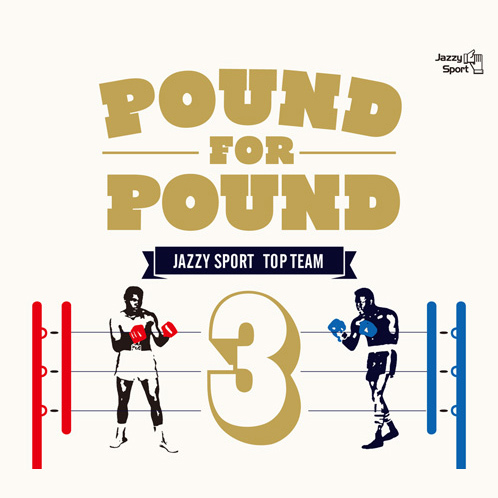 One of Japan’s heavyweight players, Jazzy Sport, is releasing a super nice compilation that goes by the name of “Pound For Pound” Vol. 3. Lots of tight producers on there such as DJ Mitsu the Beats, Andres, BudaMunk, Grooveman Spot, Sauce81, Samon Kawamura, Cro-Magnon and many more. A preview of the entire album is available on Jazzy Sport’s Soundcloud page and pre-orders are available right here. 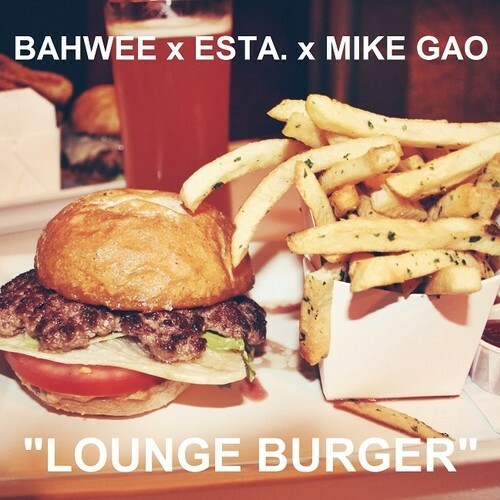 So that little Asian fellow Mike Gao invited Bahwee and Esta to his studio in San Diego last week for some hamburgers and beats. The result is a mellowed out freebie entitled “Lounge Burger”. Homeslice IAMNOBODI decided to hand out some of the tastiness, cuz he’s “A Sucker For Love”. 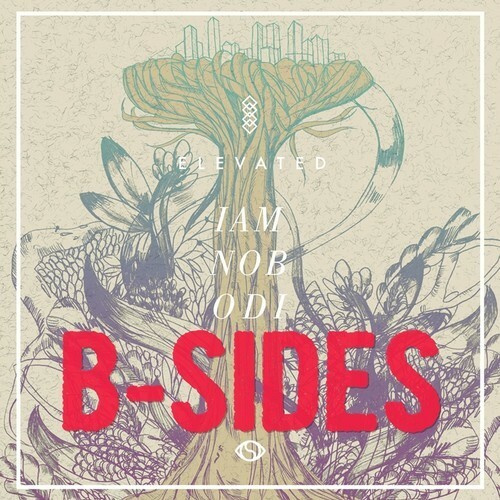 This joint didn’t make the previous “Elevated” album, but is now available as a free download for everyone. More b-sides will follow so keep an ear out for those. Oh and for the fans in Amsterdam…this Thursday you can catch Mr. Nobodi at Wavefiles x Weboogie at Club Up! One of our favorite Japanese labels, Wonderful Noise, has released it’s 31st release. And it’s a big one at that! Release no. 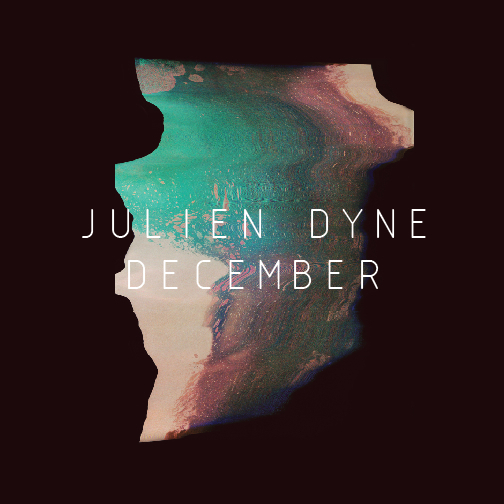 31 is Julien Dyne‘s third album “December”. The New Zealander has really outdone himself again this time and comes harder than a slab of concrete. Bangin’ beats with some vocal additions from Mara TK, Parks, She’s So Rad and Dalziel complete the circle. 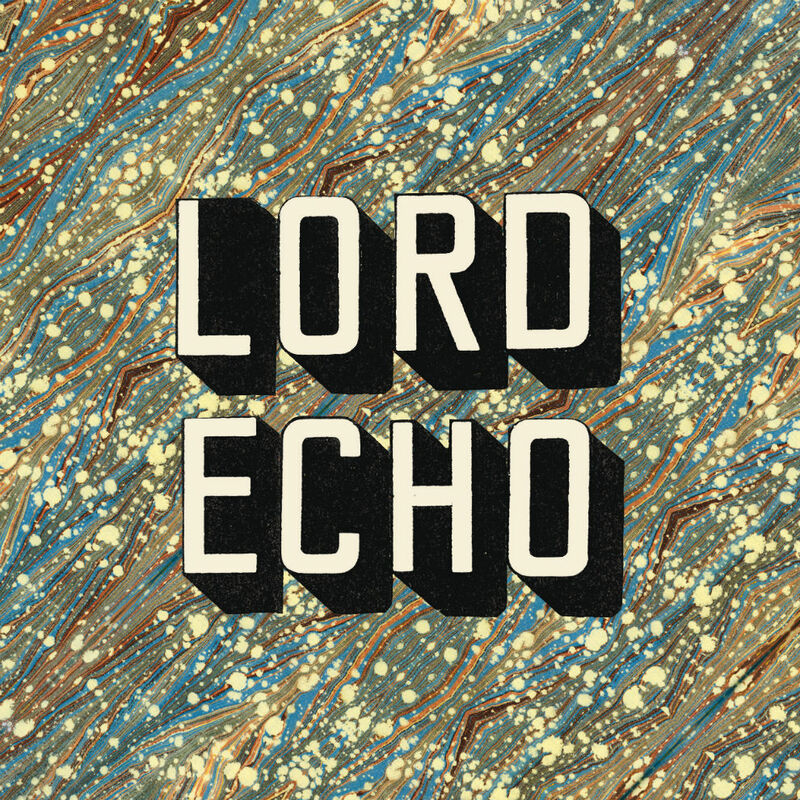 Watch for the imited 8-track EP and note that BBE will also release this one later this year. All in all…a definite cop! On our L.A. trip we visited our friends from TruthSeekers and heard this one heavy beat playing in the background. 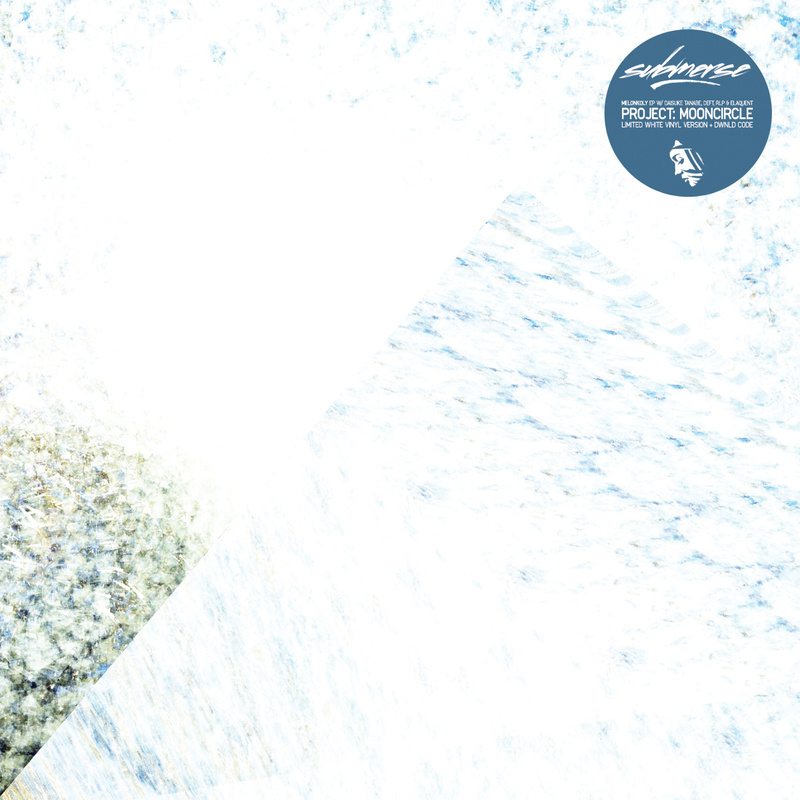 It was Submerse‘s “Melonkoly” remixed by Elaquent out on Project Mooncircle. My advise is you give this EP a listen, because it has some more remixes on there from Deft, Daisuke Tanabe and RLP.